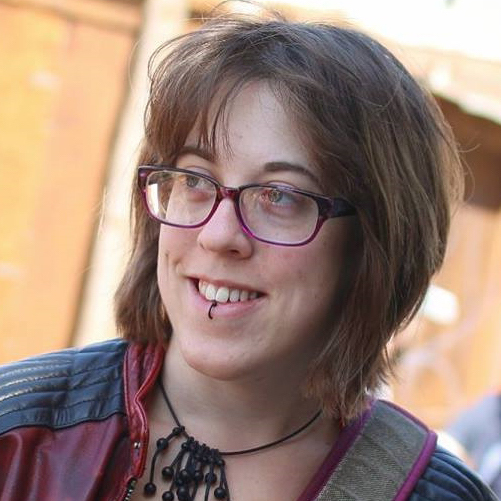 Jo has been organising grassroots and community events around technology for 10 years, more recently focusing around video games culture and play. She wants to open up games to all, and find opportunities where they can be used across industries, boundaries, cultures and understanding. Her Changemakers talk will focus around video games and playful things, and serve as a gentle introduction to how you might consider using them in your work, hobbies, and maybe even tempt you into making one.